A short time ago, Jayne and I went on a trip of a lifetime to New Zealand! I am a fan of “Lord Of The Rings” so I wanted to visit as many of the filming locations that I could. It has been a while since my last blog entry, so what better way to start back than with a new travel series! 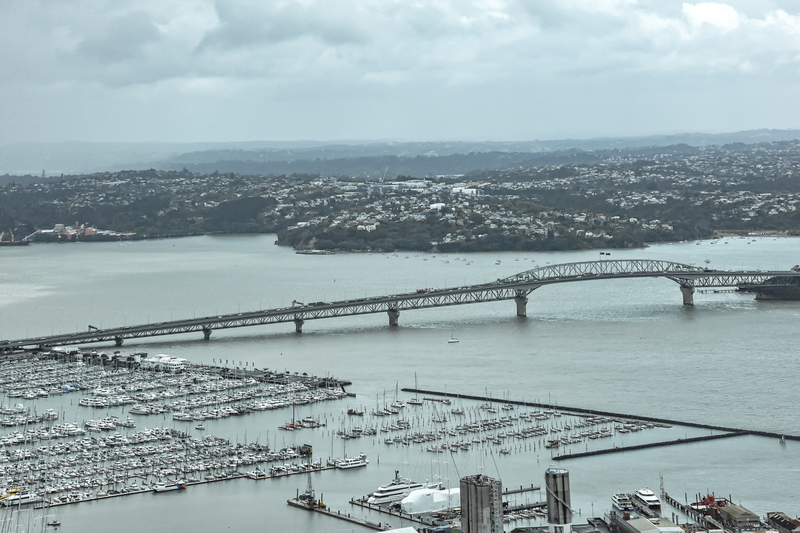 This entry will begin with a visit to Auckland. We literally traveled some 11,000 miles from the United States. We flew from Hartford, CT, to Houston, TX. 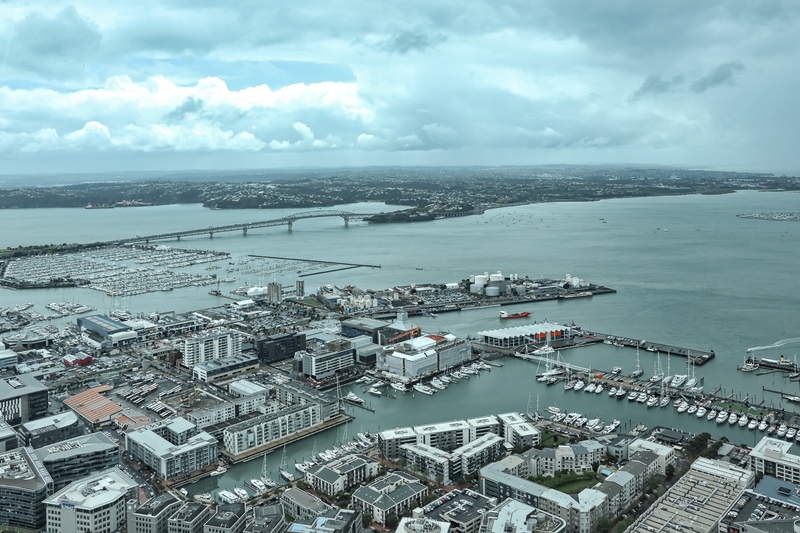 Then we flew non-stop 14 hours direct to Auckland. 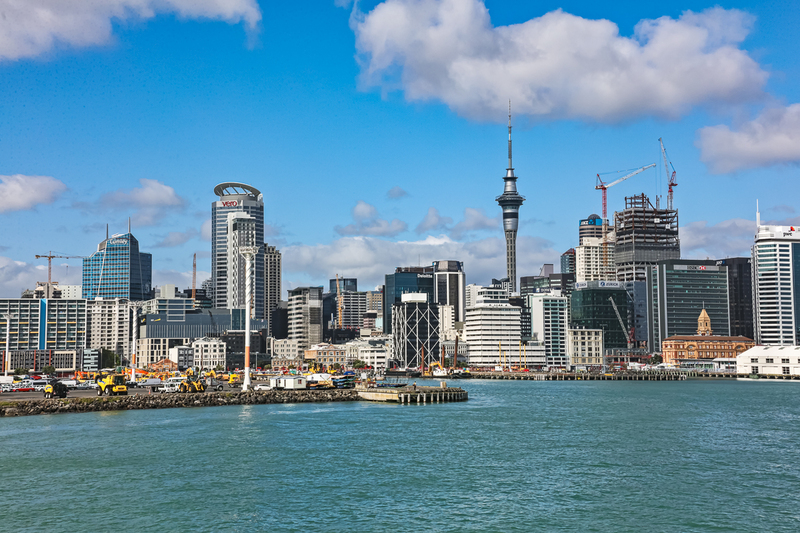 The largest city in North Island, New Zealand is Auckland . The city’s harbor features several large islands reachable only by ferry or other boats. 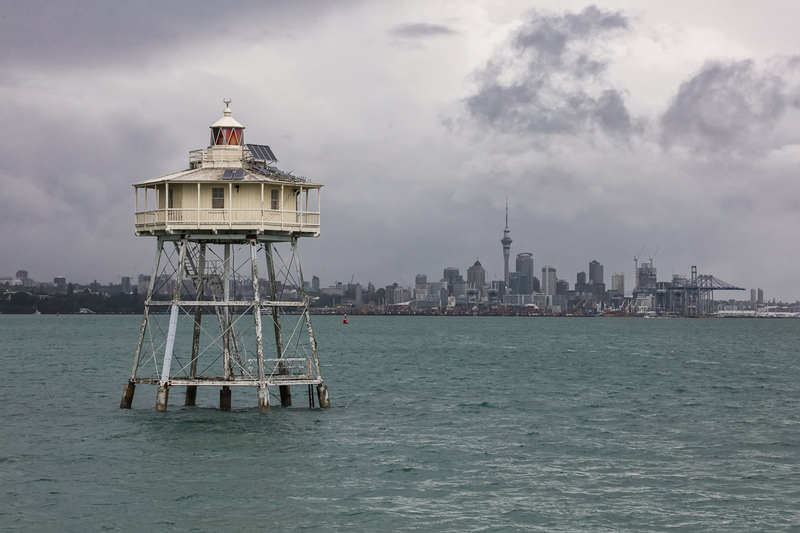 This is the Bean Rock Lighthouse. 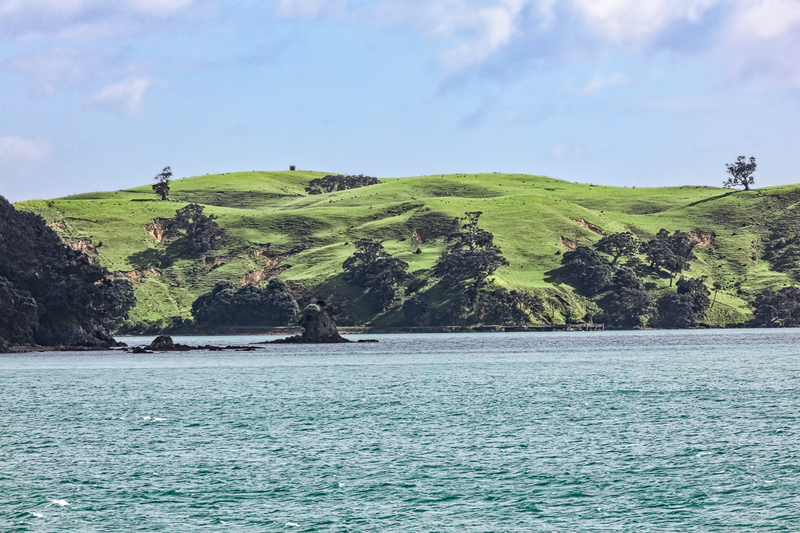 One such island we passed on a ferry ride was Motuihe Island. 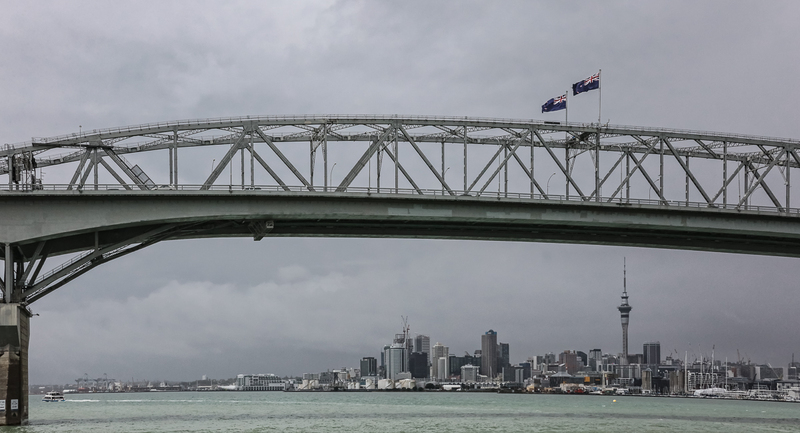 This is the Auckland Harbor Bridge. It is very similiar to the famous bridge in Sidney, Australia . 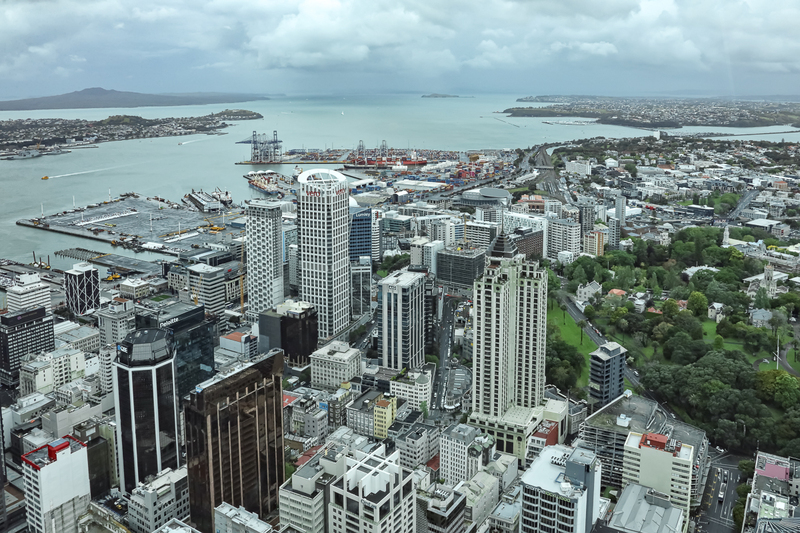 What visit to the city would not be complete without a ride to the top of the Sky Tower for some amazing views of the city! Thanks Frank! Happy holidays to you! Thanks, Judy. We had fun! having visited New Zealand, these photos are beautiful. 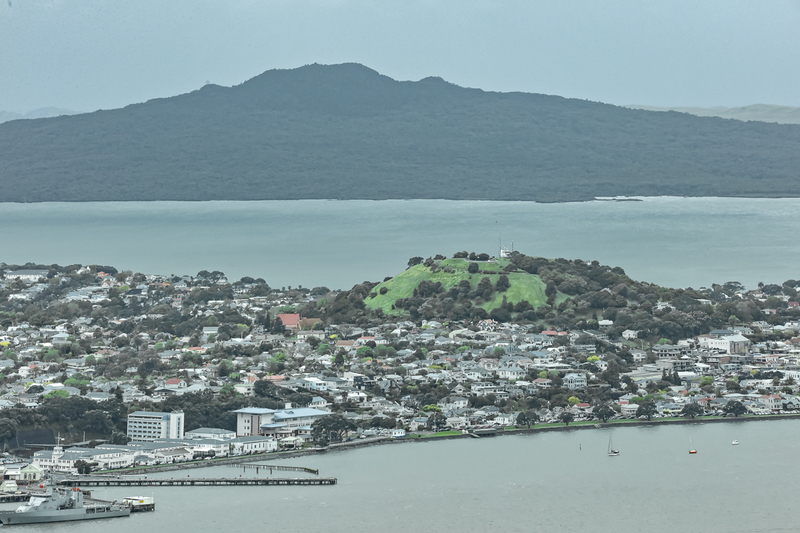 You captured Auckland well! Awesome. Trip of a lifetime! Wonderful images and commentary Jerry!!! Can’t wait to see and read more about your trip. All photographs and text within jerrygrasso.com are copyrighted by Jerry Grasso and are presented for web browser viewing only. Nothing contained within this site may be reproduced, downloaded, stored, copied, manipulated, altered, or used in any form without prior written permission from Jerry Grasso.